The Amazing One - Man - Band! 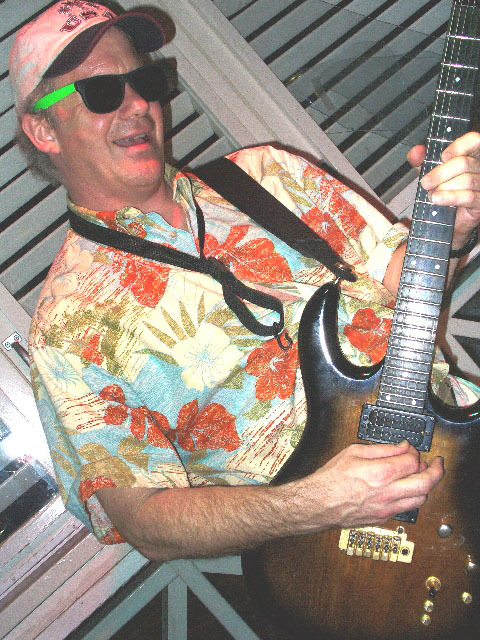 Tom's Hilarious Music Book is Now Available! Want to hear his music? This is an amazing act! 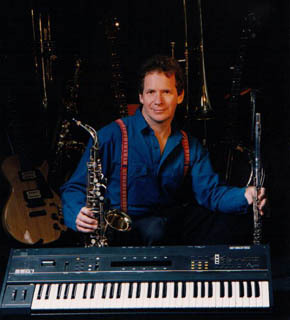 One man, on stage, singing and performing on up to 9 different instruments. 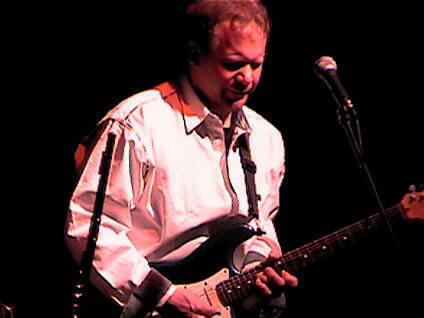 From Jethro Tull to Frank Sinatra, from Buffett to Beatles, from Hendrix to hillbilly; Tom plays almost any style of music you could ask for! It's an entertaining show, inspiring for young musicians, and a kick for people of all ages! Want to be on the Tom Todd e-mail list? You will receive a short e-mail once a week reminding you of Tom's gigs that week. 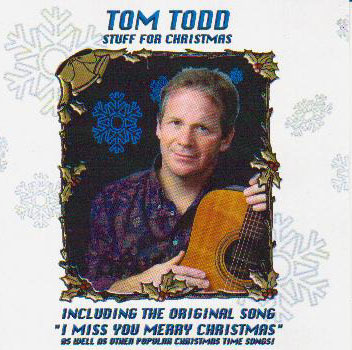 (no spam, no commercials) Simply send a short e-mail to tomtoddmusic@yahoo.com and mention "e-mail list." 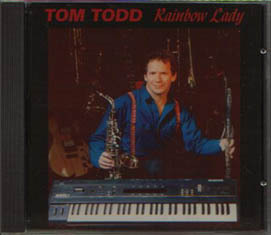 Tom Todd now has three original CD's available! SHOW OFF, STUFF FOR CHRISTMAS and RAINBOW LADY. A popular new feature on Tom Todd's website is the "What's New? What's Happening?" page. Here you can see pictures and comments from recent shows. To say he has played for all ages is an understatement. Tom's main venue has been restaurants-bars-wineries, and also clubs (VFW, Eagles, Yacht clubs, etc.) Yet, he also does shows for pre-school age children as well as educational school assembly shows for K-thru-high-school. 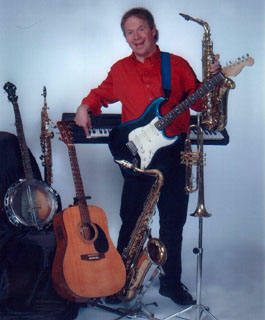 He plays for children's parties, dances, wedding receptions, anniversaries, private parties of all kinds. 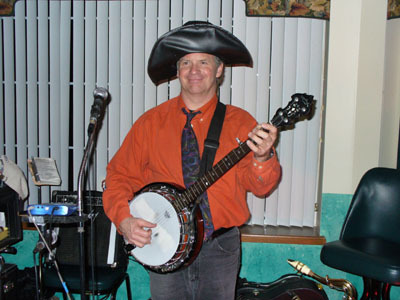 He also plays for senior citizen groups, dances, shows. 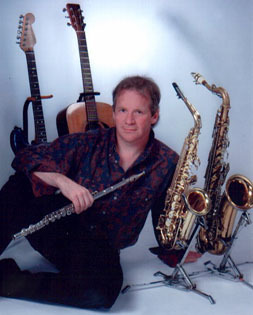 Tom plays: Guitars (acoustic and electric), saxophones (tenor, alto, soprano), flute, banjo (4 and 5 string styles), harmonica, ukulele, keyboard, trumpet, trombone and recorder (song flute). It's an amazing array of musical instruments. Want more details? He also sings very well. 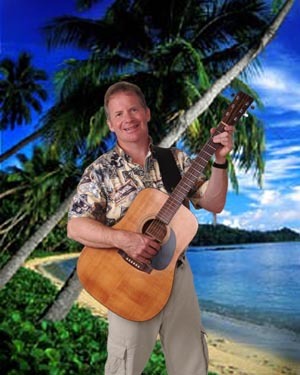 Trip to Buffettville A tribute to the music of Jimmy Buffett and other party - island - beach - boat songs! 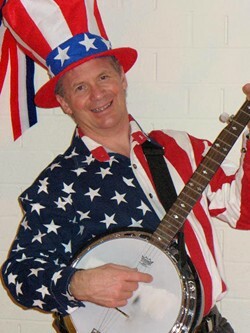 Americana From YANKEE DOODLE to BORN IN THE USA, Tom Todd presents the most popular American songs in a fun, historical, fascinating and entertaining show. 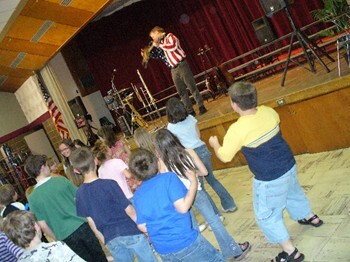 School Assembly Programs Educational, high-energy, rockin' shows for K - 12 grades. "History of Rock'n'Roll", "Introduction to the Musical Instruments", "Americana" and "Just For Fun" are the featured programs. How can I help YOU to create the perfect entertainment event? "You brought out the best in everyone! We?ll definitely have to do it again! We all had a blast thanks to you!"